The One Mattress That You Make PERFECT For Yourself! And Get Up To $300* in Gifts and Cash! At Zaahn We Recognize Everyone is Different. There just is no perfect mattress for everyone. That's why we designed a mattress you can make perfect for YOURSELF! With Just a ZIP and a FLIP! A New Way To Buy A Mattress. Shopping with Zaahn Saves You Time, Money and Your Sanity! 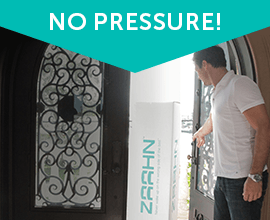 Shop online in the comfort of home for your Zaahn mattress. It is then delivered right to your door and sets up in just minutes! There's no "Middle-Man Markup!" You can get a genuine Zaahn in your home for as little as $99.75 a month and we'll even pay for the shipping! 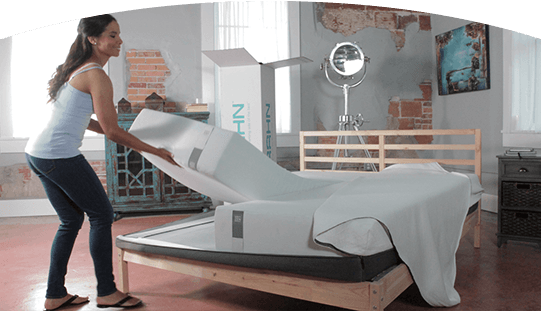 If for any reason within the first 100 night, you do not absolutely love your Zaahn mattress, return it, we will give you all your money back and even pick it up at your house for FREE. The Most Comfortable Pillow You’ve Ever Known is Just a Flip Away... and it’s FREE! Enjoy the firm support of Zaahn ZEN on one side, or the plush memory foam layer of the Zaahn AAH on the other for FREE when you order your Zaahn Mattress. 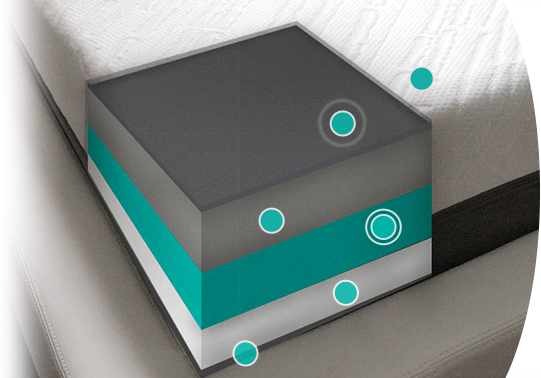 The Zaahn mattress was designed by bringing together a team of world leading industry experts. These experts have created beautifully designed contemporary award-winning specialty mattresses—and offer a total of 60 years combined expertise in the industry. Zaahn. Because One Side Does Not Fit All!